This leg workout should help you improve both the strength and power output of your legs allowing you to sprint faster and jump higher! The more power you have, the better your body will be able to perform so increasing leg power should help with any sport or athletic pursuit. 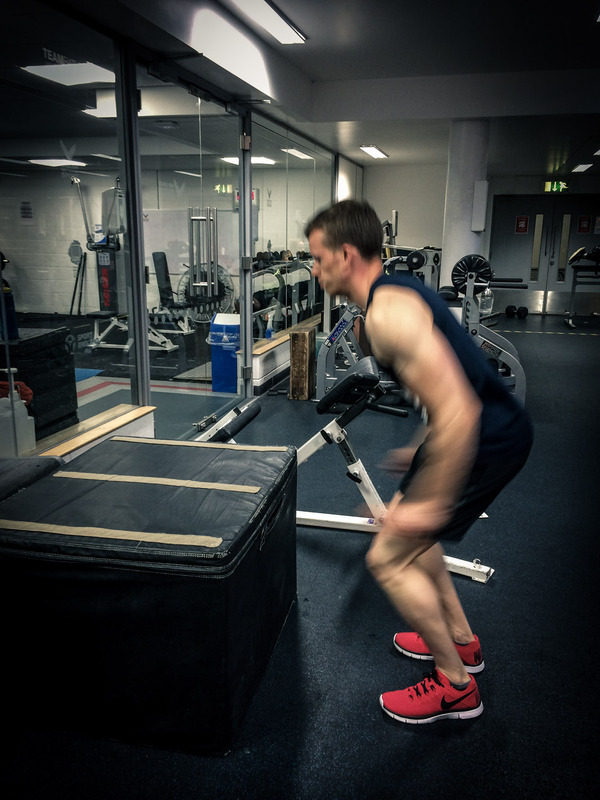 Read on to find out what power actually means and try out our simple, yet effective power boosting leg workout and sprints session for yourself. Your work (or energy) output is the force which your body produces multiplied by the distance over which that force acts. Your power output is the amount of energy that you can output in a given period of time. Don’t worry too much about understanding the calculations, just know that power is a product of both strength and speed! Power output is a product of both strength and speed – the more weight we can move and the faster we can move it, the more power we have! This leg workout will focus on both of these things. First we will concentrate on building strength using low reps and then move onto fast, explosive movements to work on increasing speed. 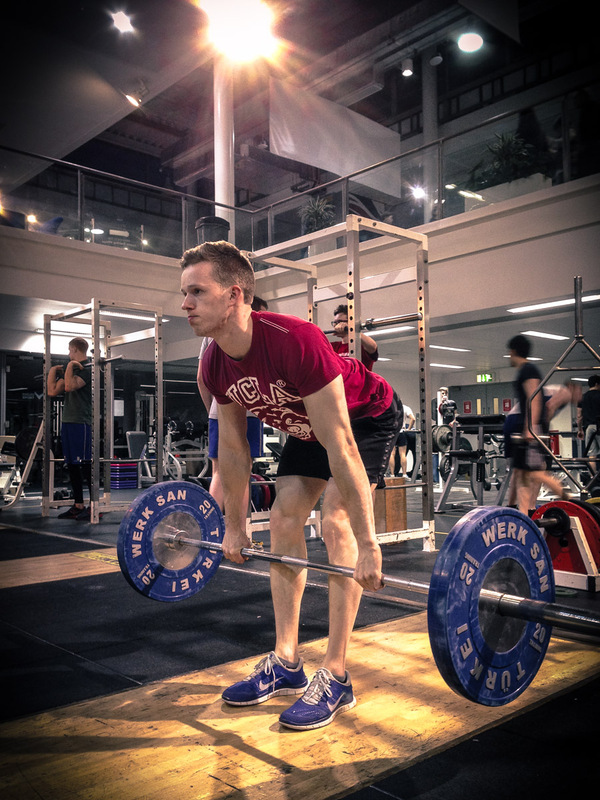 Finally, Romanian deadlifts are included to make sure all our leg muscles get equal attention. Aim to include this session in your training 1-2 times per week. Use as much weight as you can whilst still using proper form throughout and going down until your thighs are parallel with the ground. 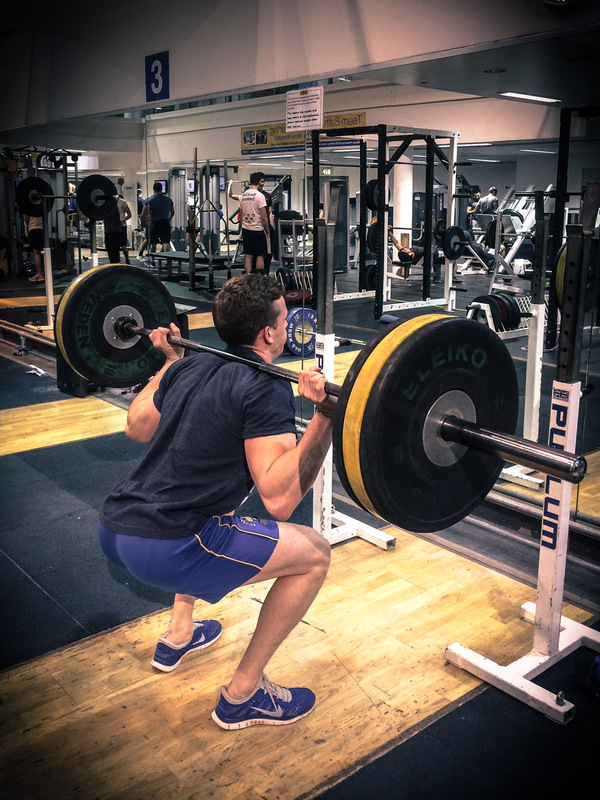 Warm up by squatting with no weight on the bar then build the weight up – don’t count these warmup sets as part of the workout. 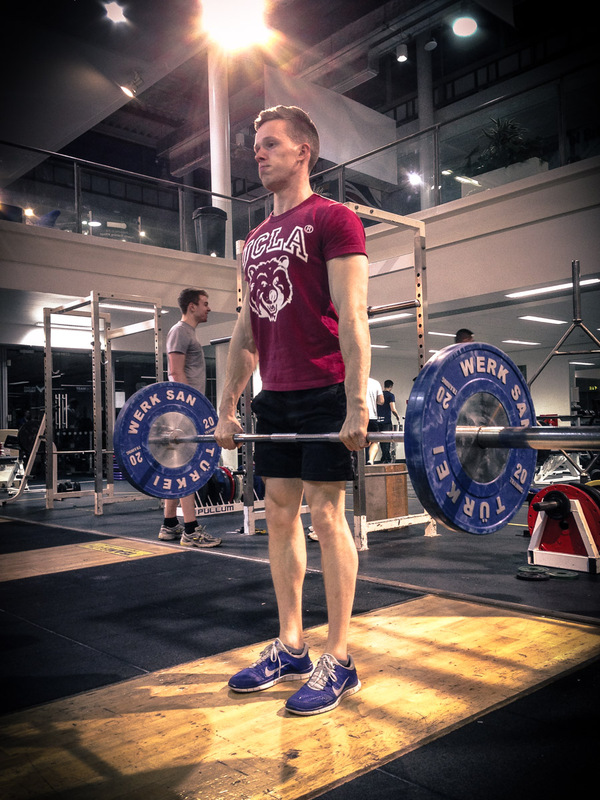 Stand with your feet just wider than shoulder width and push your chest out. Keep your weight over your heels and your core tight. Make sure not to round your lower back, especially at the bottom of the squat. Keep your knees out as you push back up to the start position. The height of the box you use will depend on your jumping ability. Start small and work your way up to a height that challenges you but not so high that your technique suffers. You want to land in a position similar to the bottom of a squat. Focus on jumping as quickly as you can and exploding from the bottom of the movement. 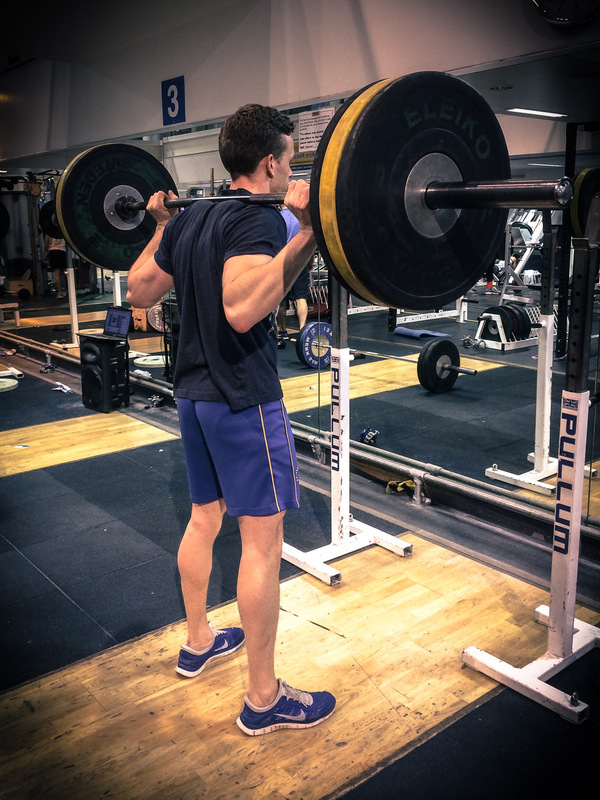 Don’t worry about lifting tons of weight with this movement, your main focus should be on contracting your glutes and hamstrings to bring the bar up. Keep the bar in contact with your legs throughout the lift and keep your core tight with a neutral spine. 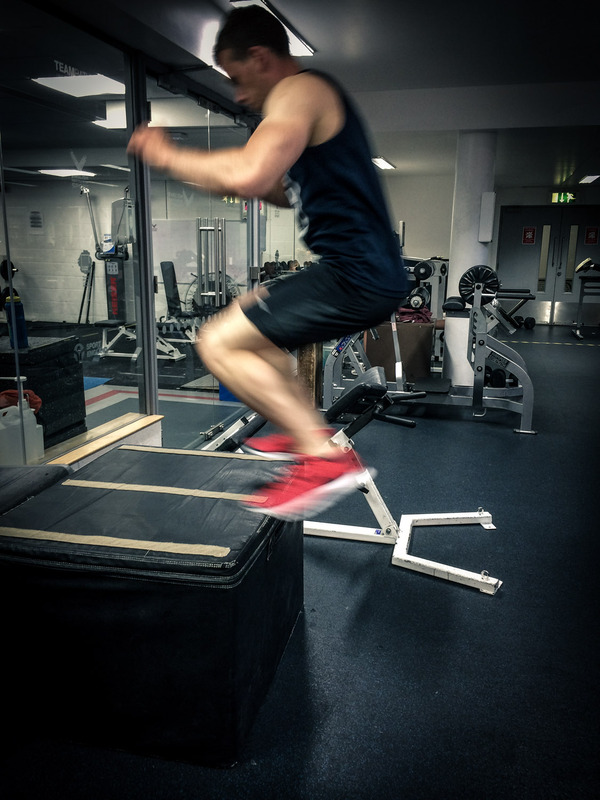 As well as doing leg workouts focused on increasing power, you can also work some sprints and other explosive movements into your cardio sessions. Focus on moving as quickly as possible for short bursts of 10-20 seconds.